Primed for your toughest workouts, the men's Max Intensity Short Sleeve delivers superior breathability with a body mapped jacquard knit from and full mesh back. 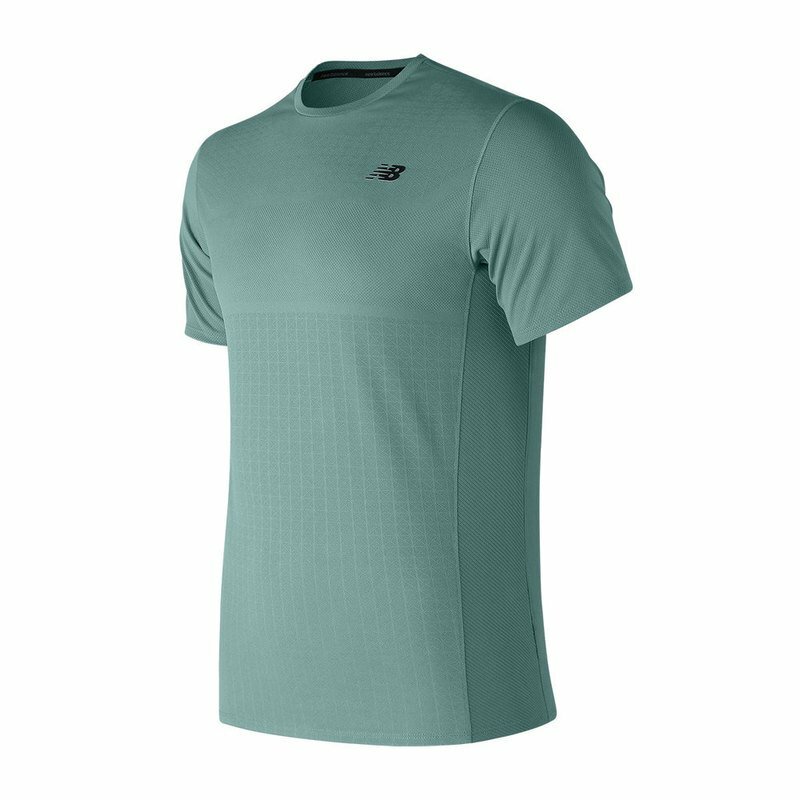 Great for high intensity training, this ultra-lightweight layer adapts to your far-reaching movements while wicking sweat away with NB Dry technology. The left chest features a flying NB logo, rounding out the look with classic sport style.